Awesome new sale site just launched, and I just signed up! Stop by www.saksfashionfix.com! Saks FashionFix offers merchandise up to 70% off…Sounds great to me! At "73 and a half," Jane Fonda still looks fabulous. On the release of her latest book, Prime Time, she talks about mug shots, men, and finally learning to love her body. Read the interview: Jane Fonda Interview -Jane Fonda on Prime Time book - Harper's BAZAAR I love reading biographies and memories and will prob pick this up as an ebook for my Nook or Kindle app. Be inspired: Vogue Australia's September issue celebrates plus size model Robyn Lawley. Be inspired: Fill it out, Plus-Size models use padding to get the job done, via Daily Mail. Be inspired: Vogue's Creative Director, Grace Coddington, 70, has worked alongside editor Anna Wintour at the world's biggest fashion magazine since 1988 (and for two years before that at its British equivalent) having started her career as a model in the late Fifties, read more of her journey here. 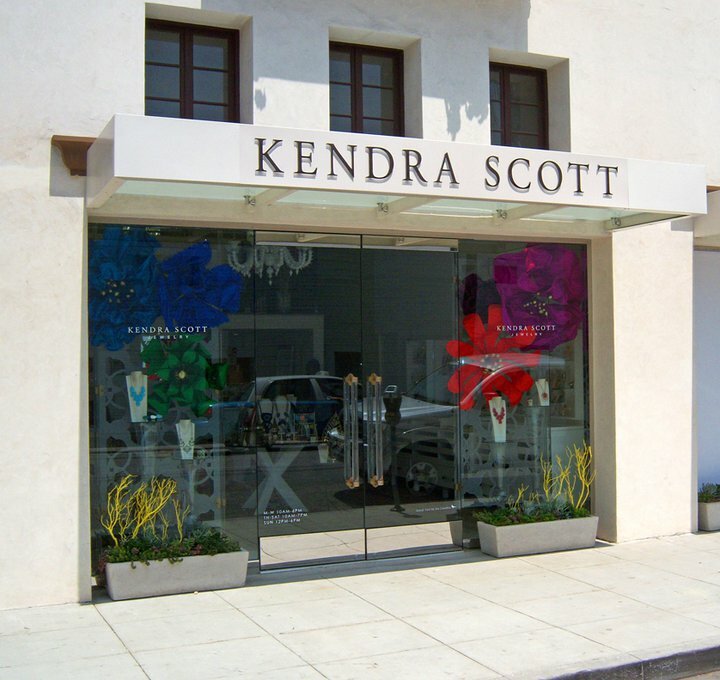 If you live in the Beverly Hills area be on the look out for Kendra Scott Jewelry! Via Kendra Scott's Facebook page: This Saturday, Aug. 13th from 10am-7pm in for the store's Grand Opening! The first 50 customers will get $50 off their purchase. Kendra will personally be in the store to meet and greet from 11am-6pm. There will be cupcakes and champagne all day to celebrate! Check out the fall 2011 photo shoot campaign video here. Have you heard my interview with Kendra Scott? Check it out here, it's very inspiring for any girl with a dream. 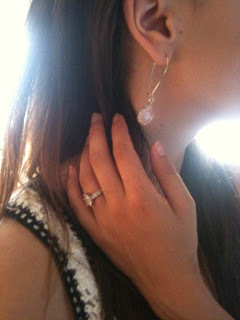 Wearing Kendra Scott Dee earrings.